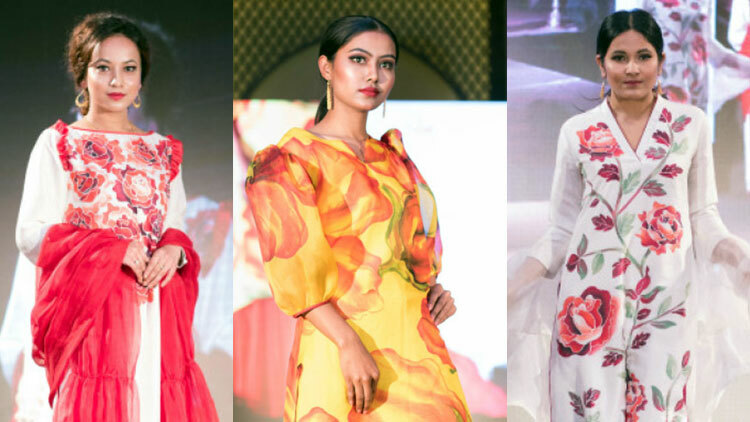 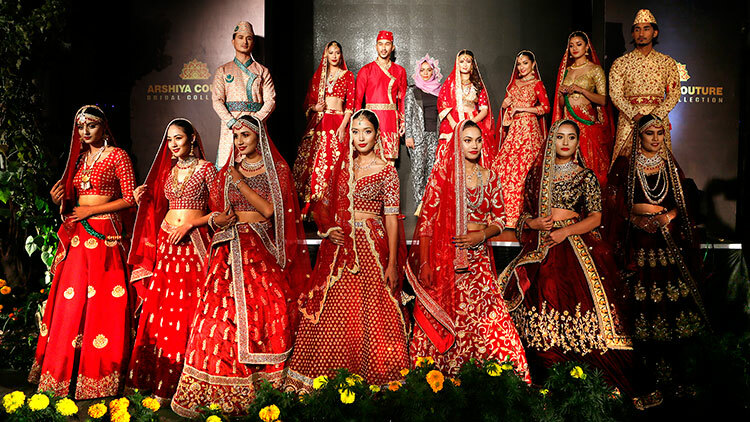 Fashion show with a difference and a genuine cause named as Sudipta Cancer Survivors Ramp Show was been showcased at Heritage Garden Sanepa on 11th of January 2019. 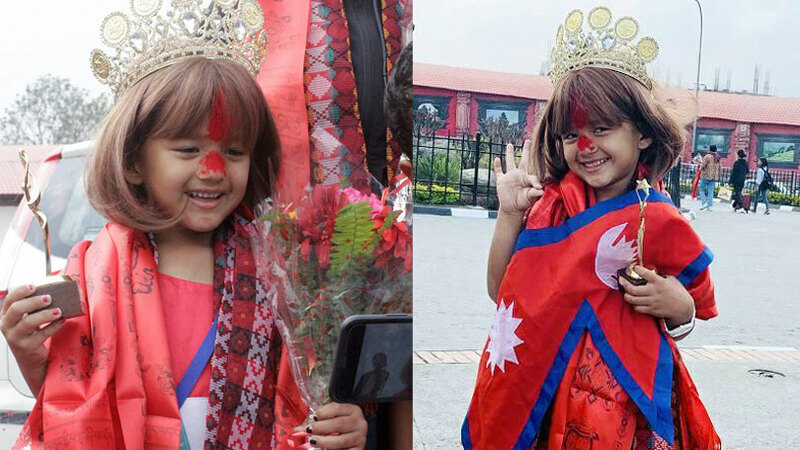 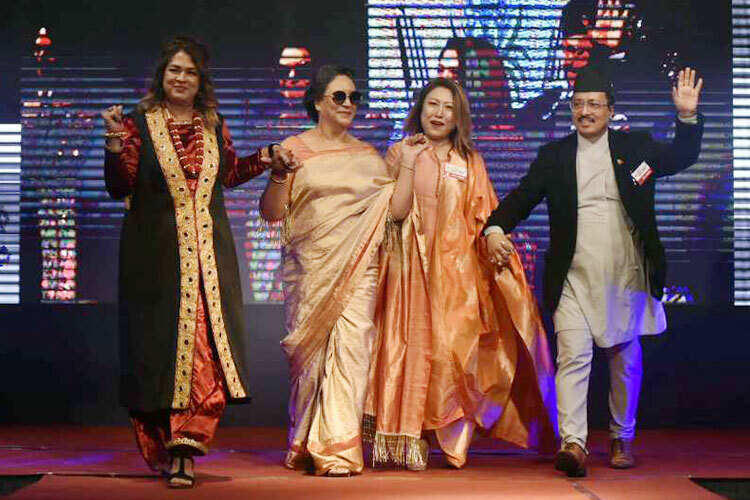 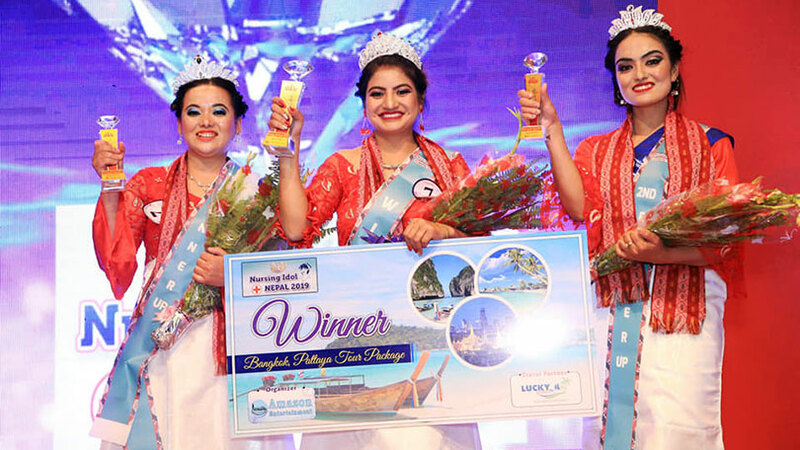 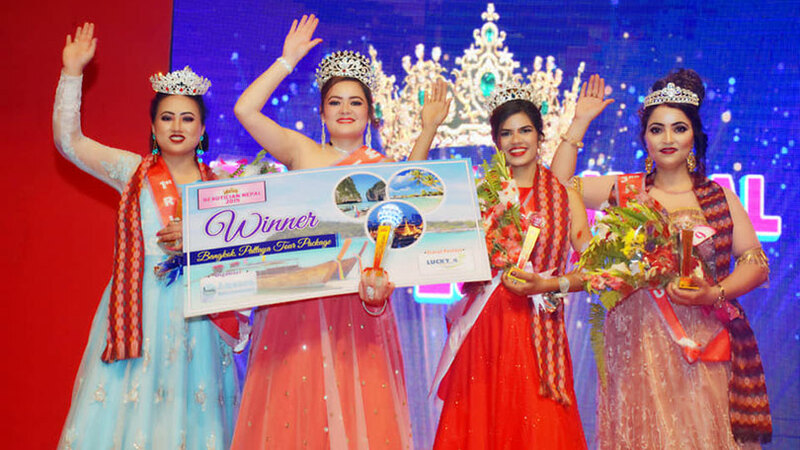 In the event twenty five cancer survivors of different age groups were spotted walking on the runway dressed in various colorful attires representing different ethnic groups of Nepal. 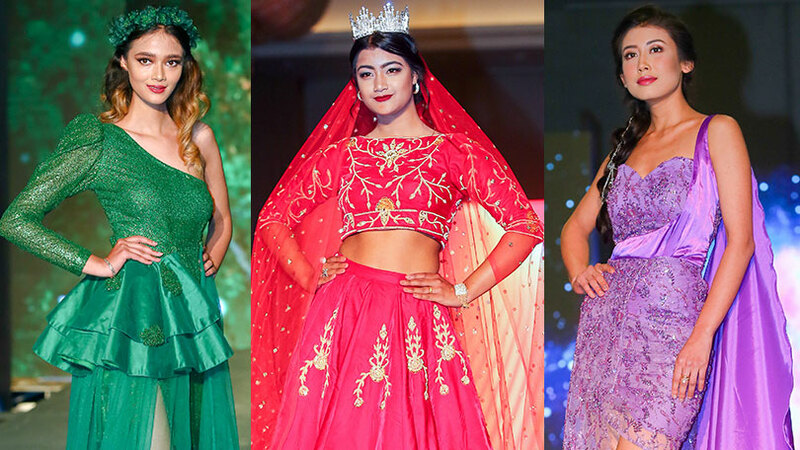 Apart from them the doctors of NCHRC, celebrities and VIP guests also mesmerized the event with their ramp appearances. 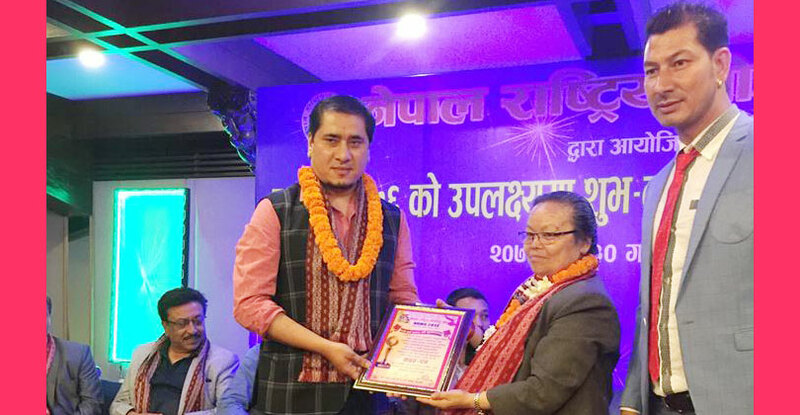 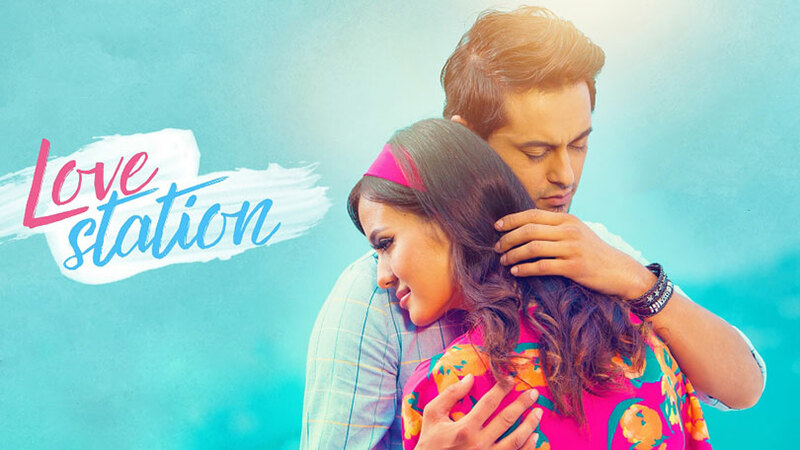 Popular names like Madan Krishna Shrestha, Haribansha Acharya, Raj Bhai Suwal, Ayushman Deshraj Joshi were some of them. 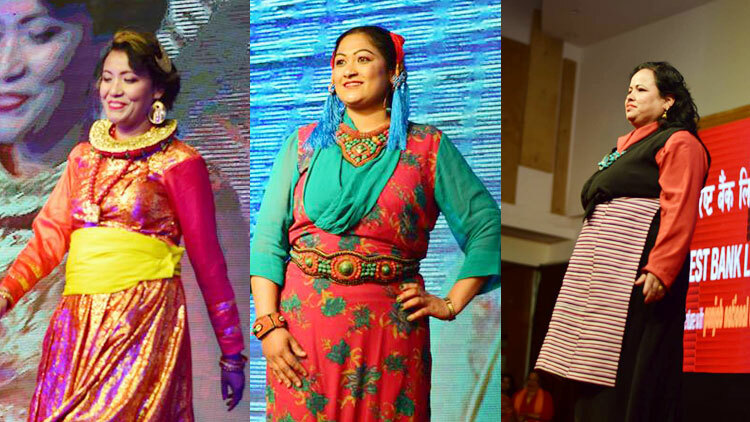 The show was been choreographed by Choreographer Ms.Dolly Gurung Yakthumba who also was one of the cancer survivors. 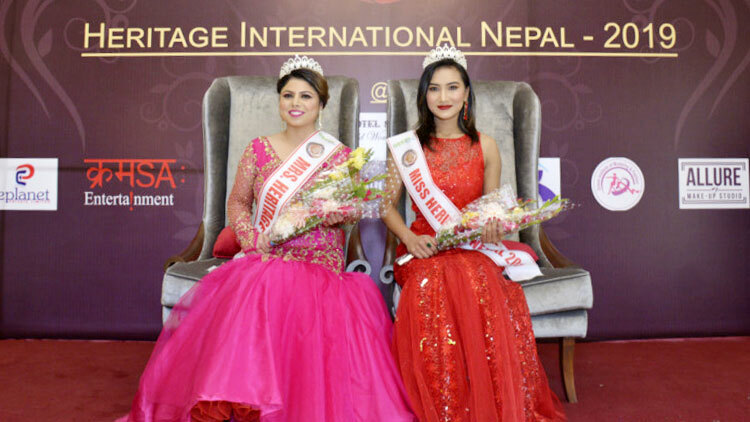 The event seemed successful to disseminate the strong message that there is life after cancer and quality cancer treatment is possible in Nepal. 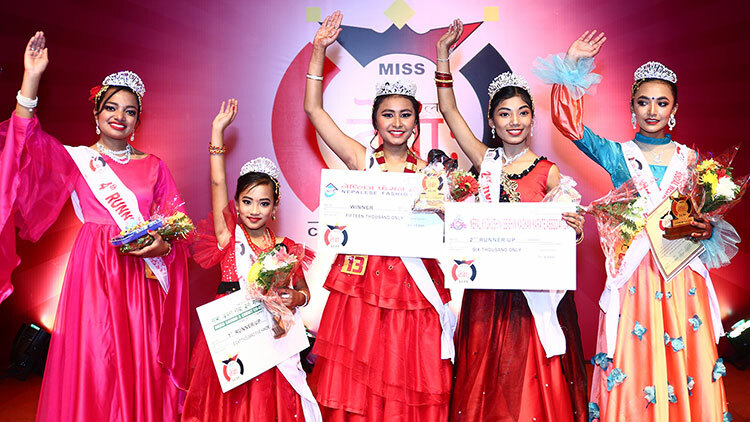 The event was organized to boost the morale of cancer patients, survivors and their families. 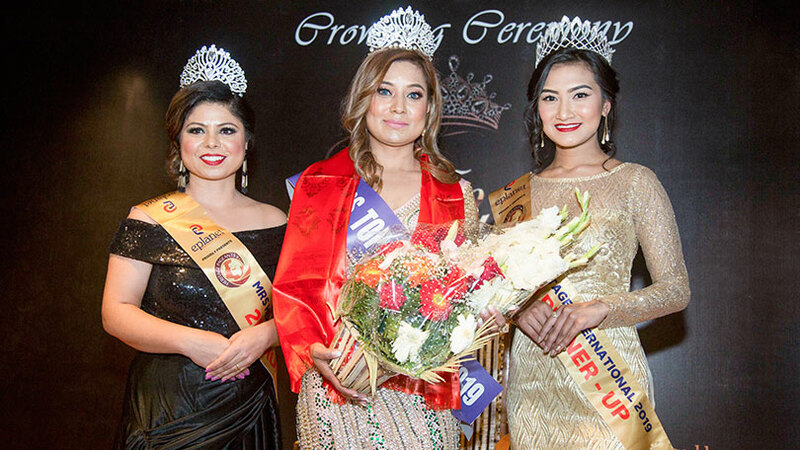 The event was been organized by Nepal Cancer Support Group and supported by Nepal cancer hospital and research Centre.